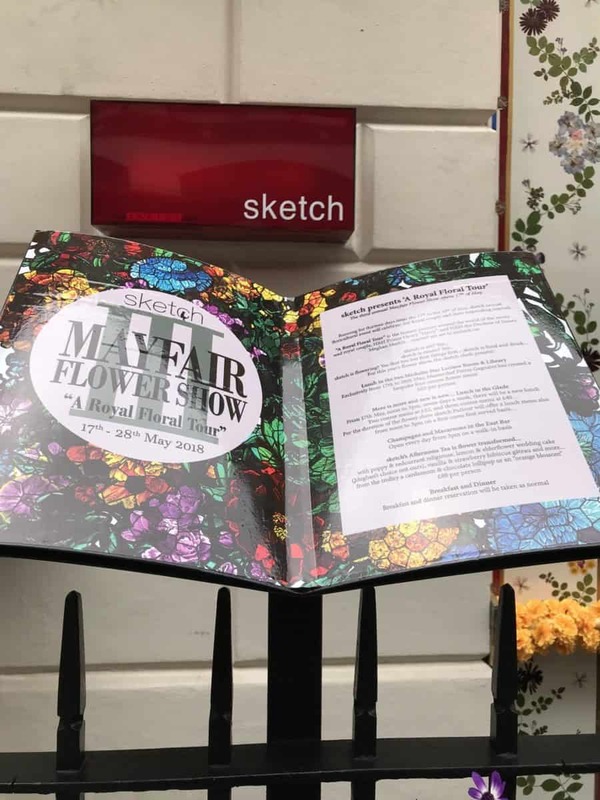 Sketch London started the whole Mayfair Flower Show 3 years ago to turn the spotlight back on itself when the city is abuzz with Chelsea Flower Show happenings. This year’s theme for the Sketch flower show is called a Royal Floral Tour. It combines a fantasy honeymoon for beloved Royal couple Prince Harry and Meghan Markle with flowers. These three gardens are my favourite of the set pieces suggested by famed London florists for the Sketch flower show. Why look at these mini gardens created at the Sketch flower show? First, they are gorgeous and should be admired for their beauty and artistry. 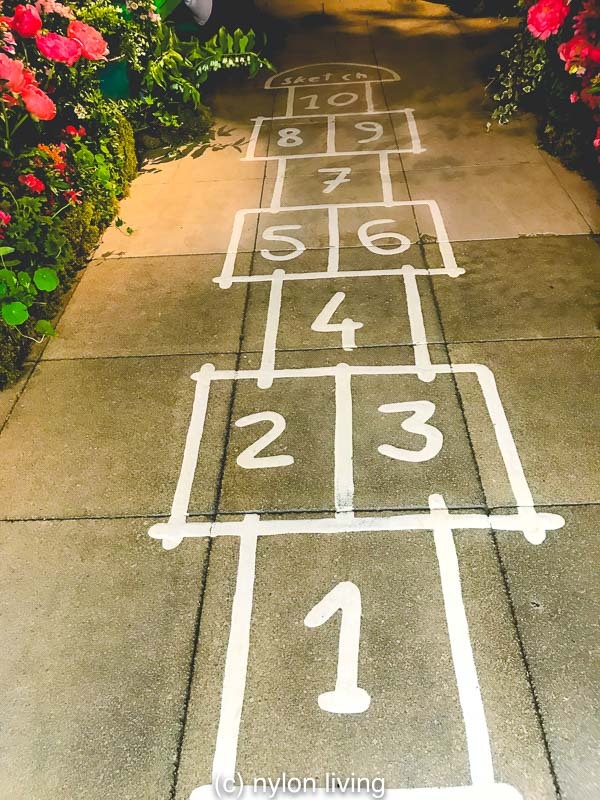 Second, they provide useful jumping off points for your own gardens. Sketch restaurant is not that big. The first two installations are in its hallway. 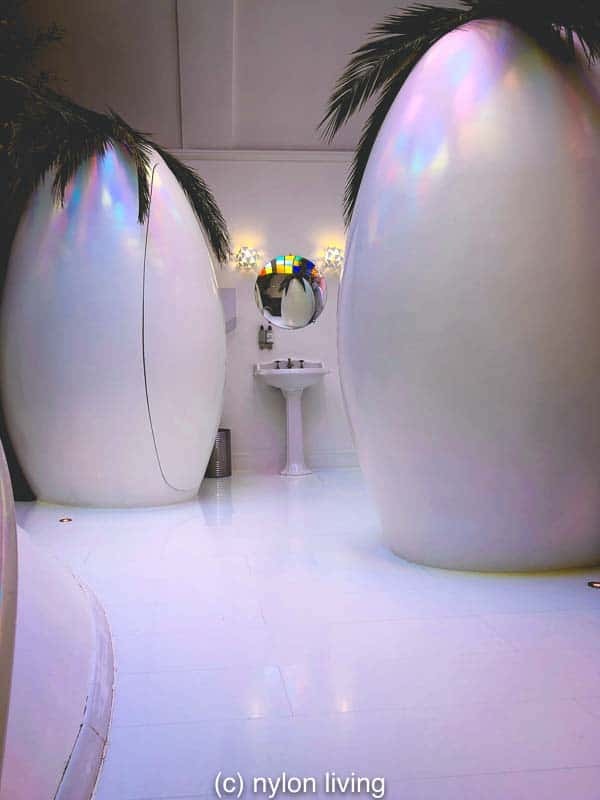 The jungle installation is in the bathroom. 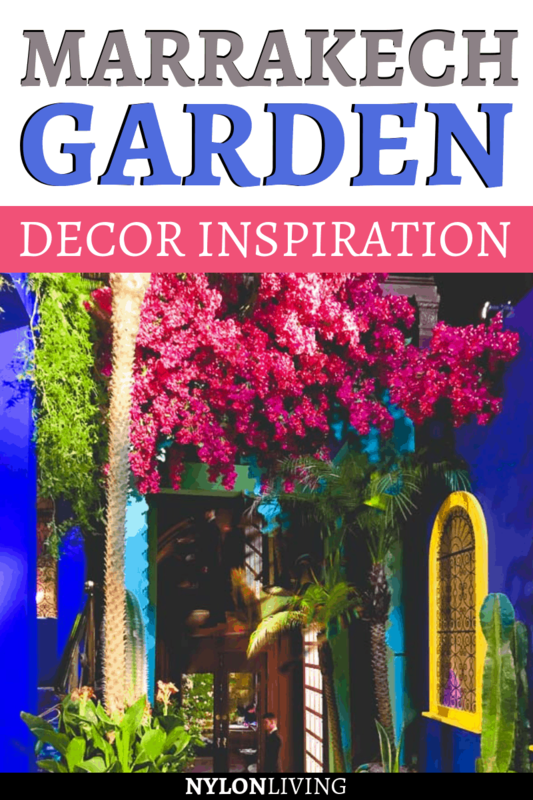 These designs show how you can achieve a certain look inspired by a much larger garden that you may love in the much smaller garden that you may have. For example, Monet’s beloved garden at Giverny is 6.5 kilometres squared. The hallway at Sketch in a Mayfair mansion is wider than the usual London townhouse but still not that wide! 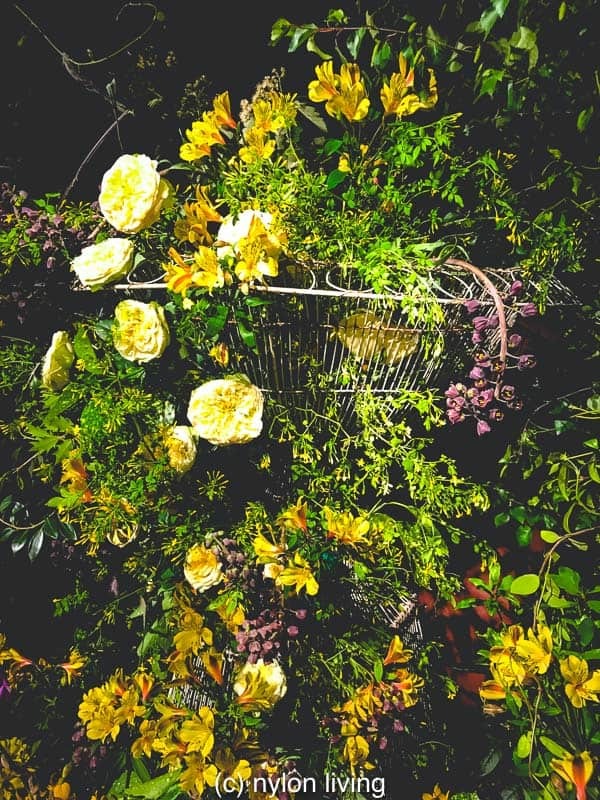 The homage to Monet’s gardens at Giverny was designed by Rebel Rebel. A lush overflowing mass of garden flowers such as foxgloves, sweet peas, roses, geraniums, snapdragons and peonies. Climbers include jasmine, clematis and wisteria. 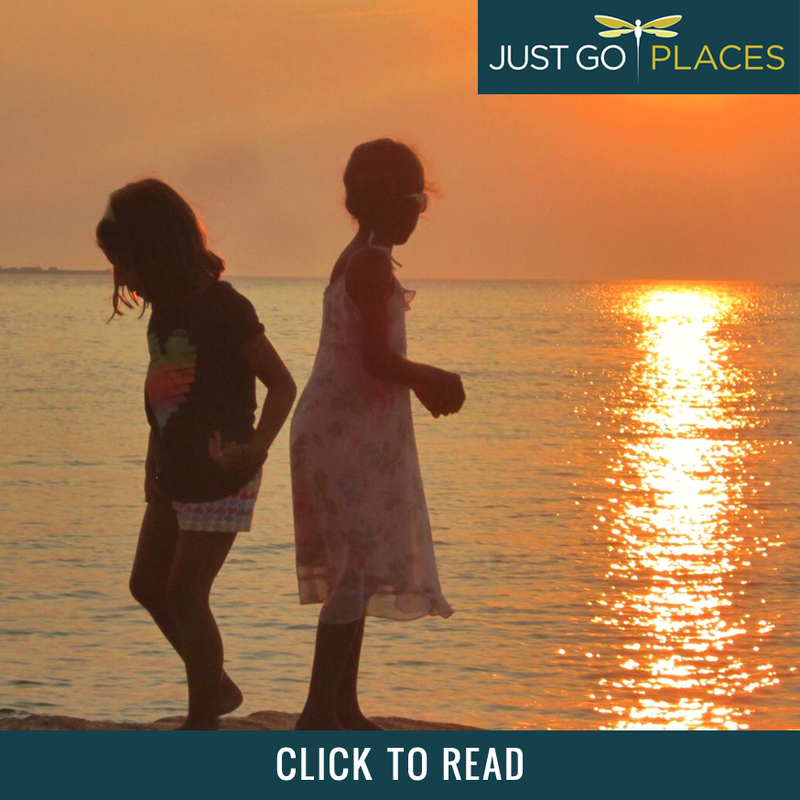 It’s romantic, natural and colorful. The Giverny garden flows into the Majorelle garden in the Sketch hallway. Believe it or not, it works despite these gardens being so very different! 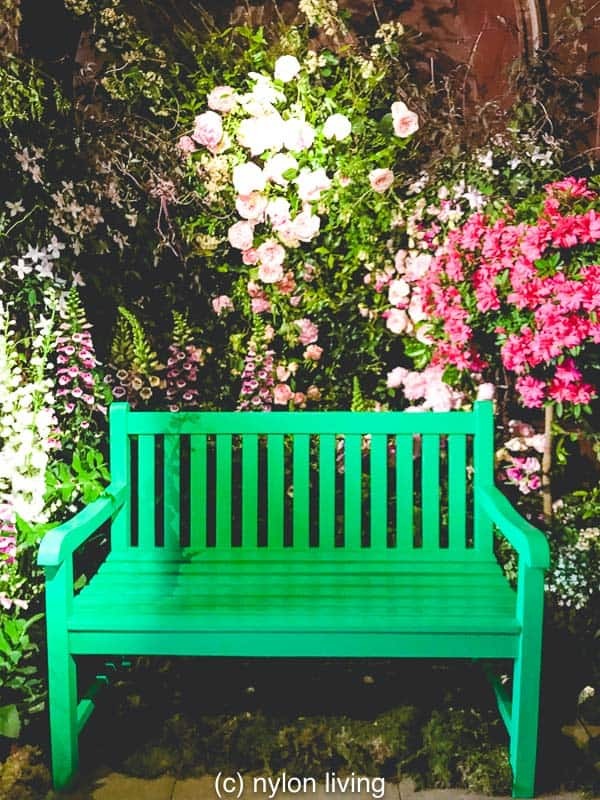 A bench for sitting and admiring the mini-Monet garden. 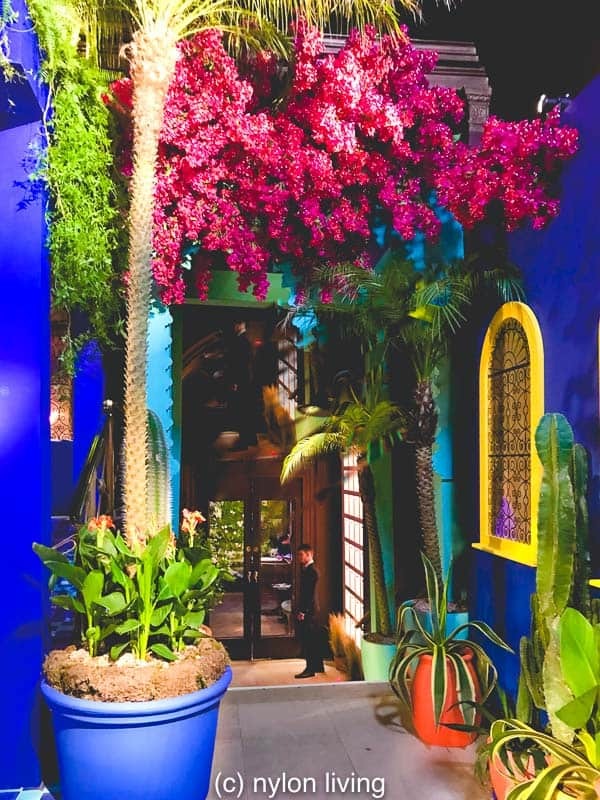 Appropriately called “Something Blue” in a dual reference to both the Royal Wedding and YSL’s blue, florist Tony Marklew pays homage to Yves St Laurent’s Majorelle Garden in Marrakech in Morocco with lots of leafy plants, cactus and palm trees. 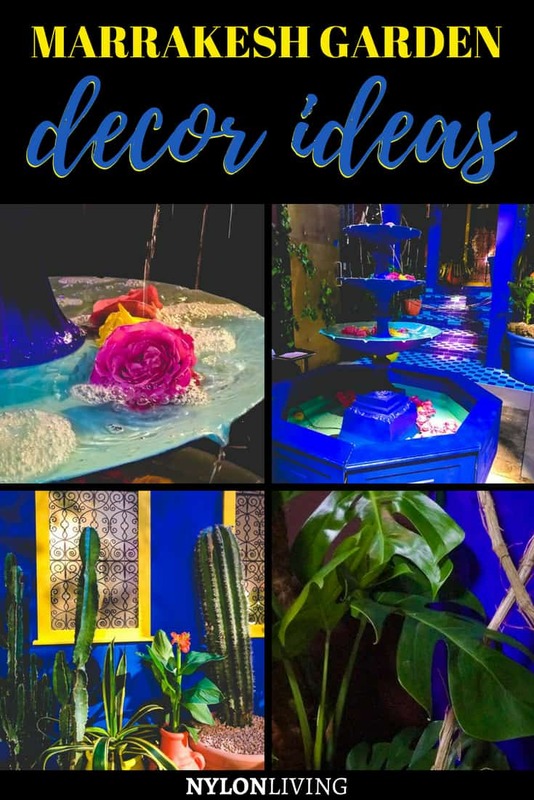 I had thought this cobalt blue color called Majorelle Blue would only work in the intense sun of Marrakesh. Doesn’t this color make the green of the plant leaves just pop? Potted plants and vibrant colors evoke the feel of brilliant sunshine. 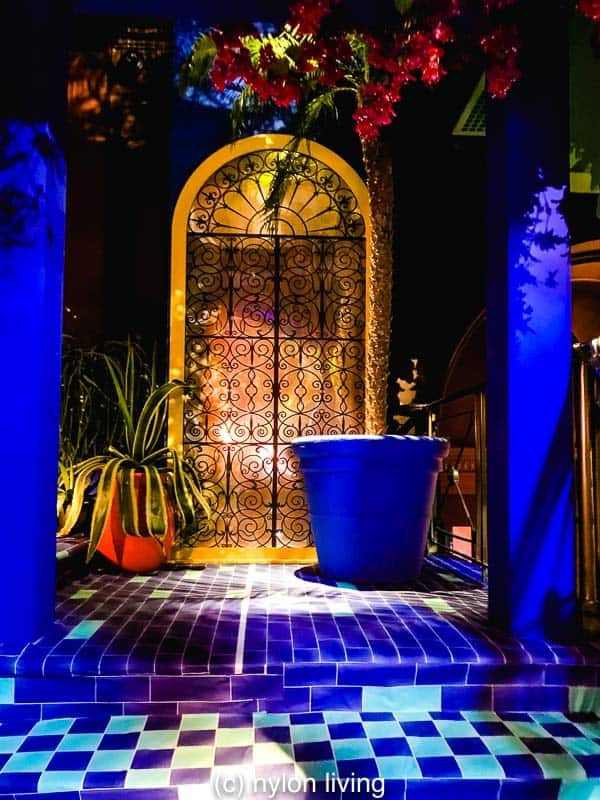 A small courtyard glimmers with cobalt blue. 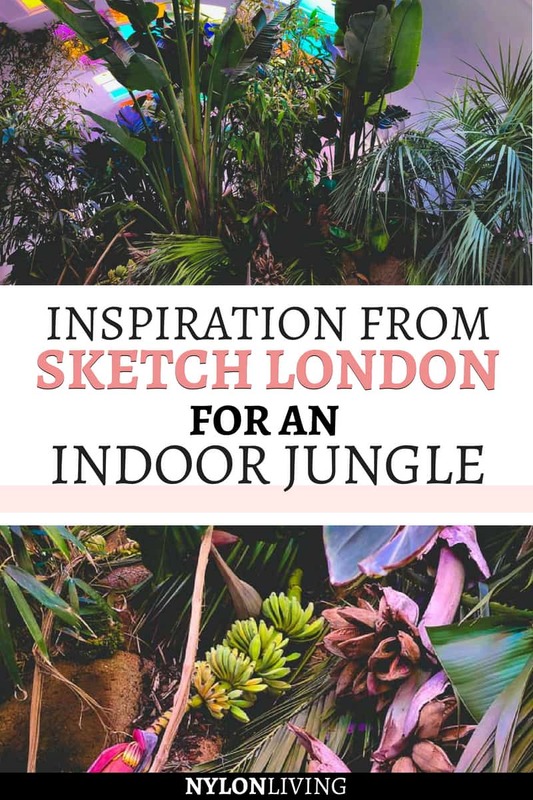 The lost city jungle fever by Carly Rogers Flowers uses lots of exotic and currently trendy plants in abundance – yucca, ficus, cocoa palm, trumpet pitchers, swiss cheese plant and bamboo. 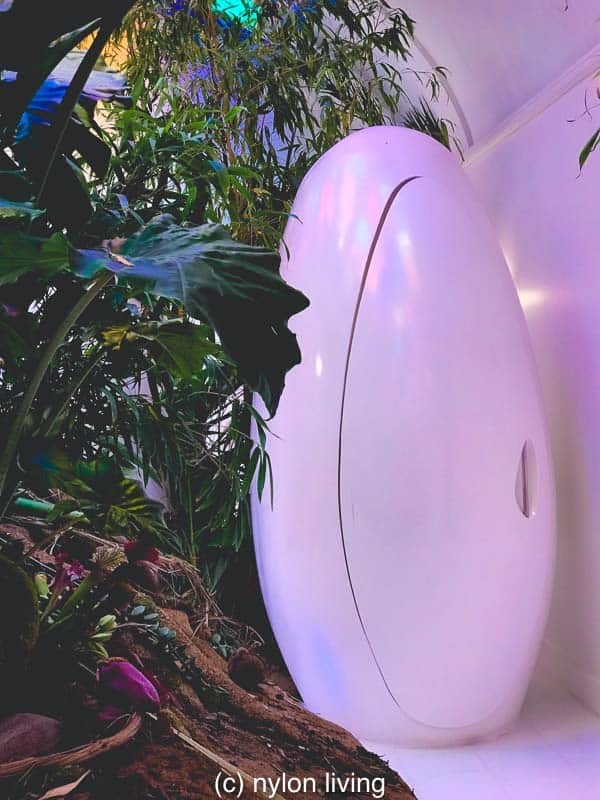 Sketch’s pod-shaped toilets have achieved a certain fame of their own Adding the jungle theme elevates the toilets to a whole other level of surreal! With a bit of imagination you can imagine a dinosaur laid an egg in the jungle. Is it me or do the palm leaves on these pods look like hair?? 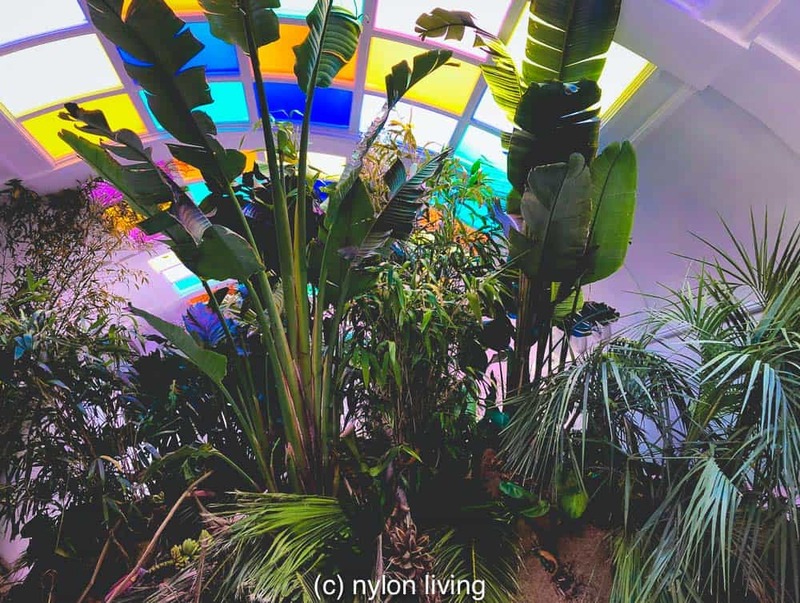 A coloured glass roof floods the jungle with light. 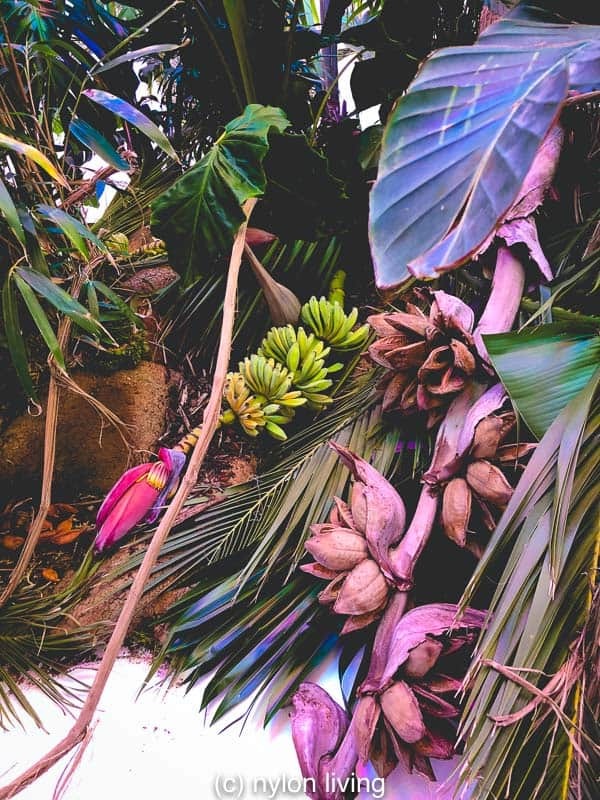 Yes, those are banana trees. Like the look of this Marrakech Garden-inspired floral spread? Spread the word! Pin this to your Pinterest Boards for future reference!